You can get the Kata i2 for only P 7, 699 (until supplies last). The original price of this phone is P10,999. 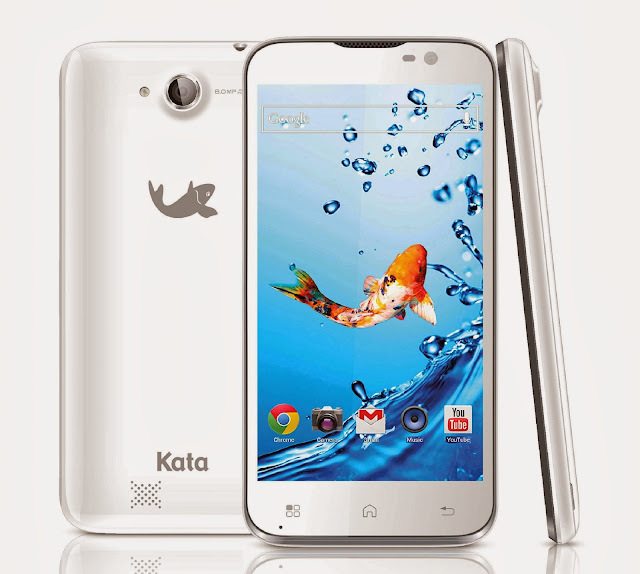 For more details, blog, unbox and review about Kata i2, check out Kata Digital website and its Facebook Page. Visit the nearest Owtel and Kata Digital store, kiosk and accredited dealers for other inquiries.